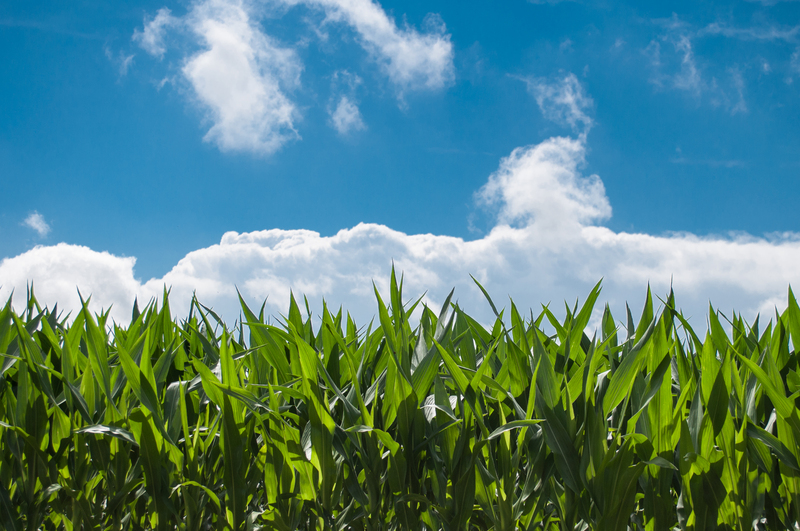 Participate in our Brugler Marketing 2018 Virtual Corn Tour! We don't drive around the Corn Belt. We have actual corn producers sample yields in their own fields and submit the results between August 1 and August 9. Then we compile our state by state and US VCT estimates. The VCT estimates FINAL USDA yield in January, and has been within 2% of that number in 9 of the past 11 years. Participation is open to the public. Download the instruction PDF attached to this page, as well as the XLS file. You can either fill out the form in the PDF and fax it, or scan it to return to us by email. If you have Excel, we would prefer that you complete the XLS file and email it to Alan Brugler at alanb@bruglermktg.com. Only those who submit data sheets will receive the full VCT report, so do it today!